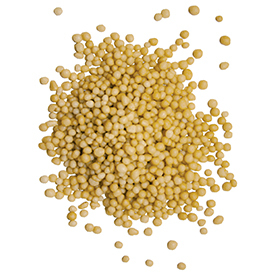 UMAXX® stabilized nitrogen, an enhanced efficiency fertilizer, contains both a urease and a nitrification inhibitor, protecting against all forms of nitrogen loss – ammonia volatilization, denitrification, runoff and leaching. At the same time, nitrogen is available to the turfgrass immediately following application, providing plants with needed nutrition for up to 12 weeks. 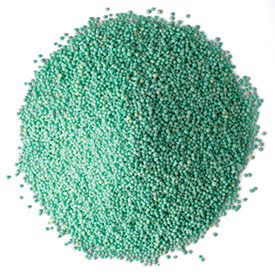 Completely soluble, UMAXX fertilizer can be applied as a granule or sprayed. It can also be tank-mixed with many turfgrass protection chemicals. It is available in mini and regular SGN sizes for use on every area of your course.